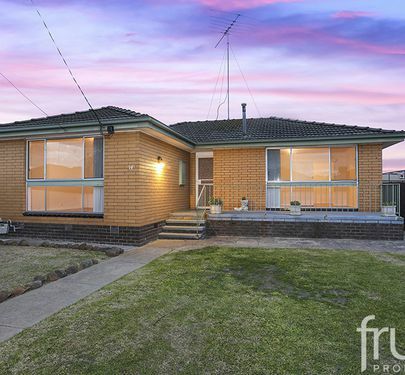 When a classic home like this presents itself after not being on the market for nearly 20 years, you definitely need to add a property like this to your inspection list. 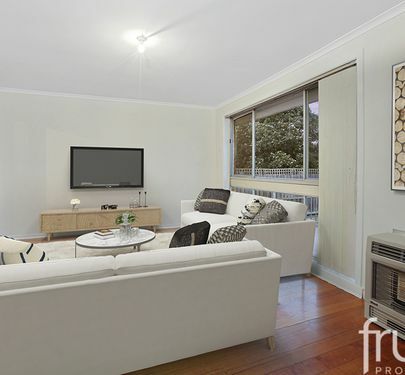 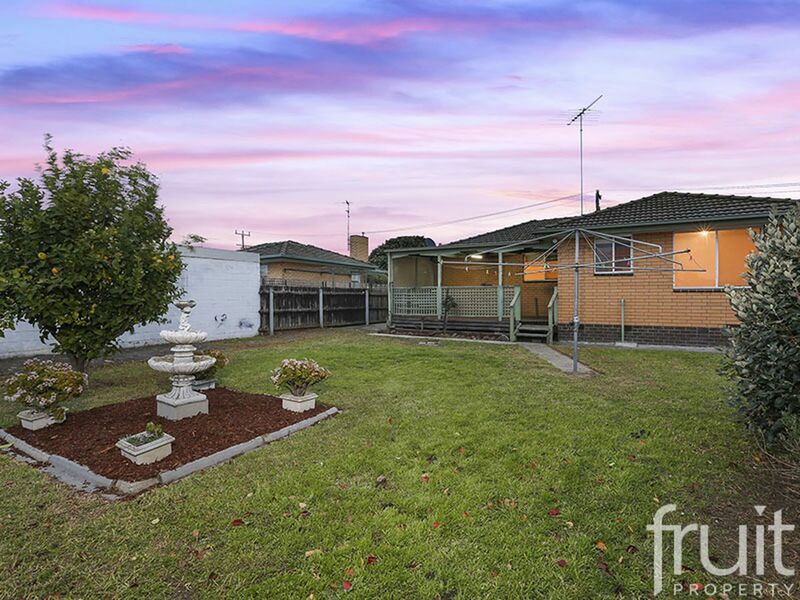 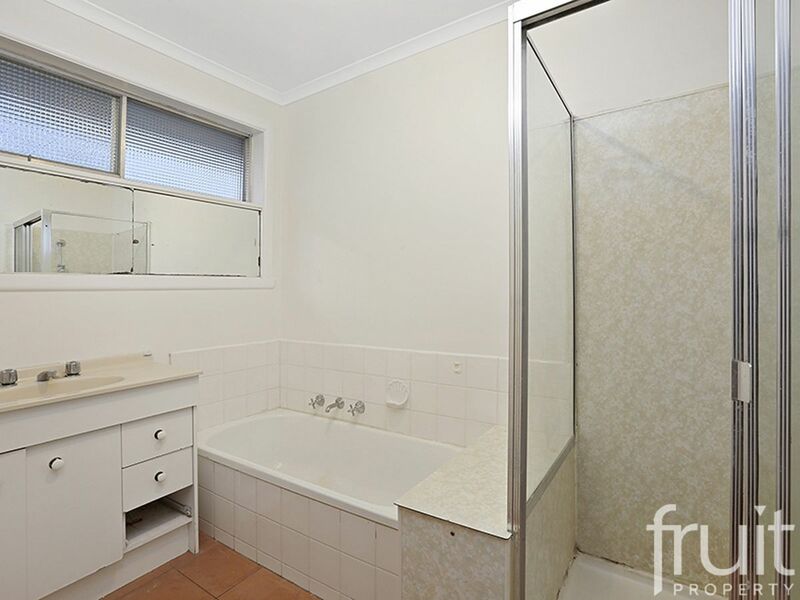 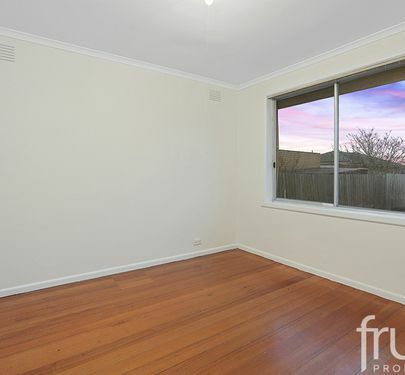 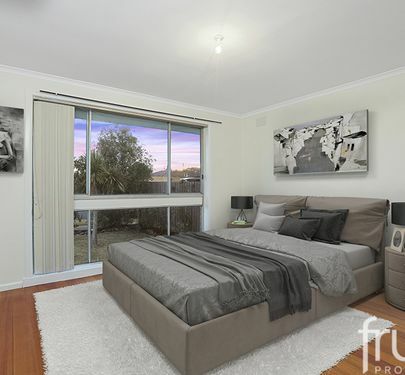 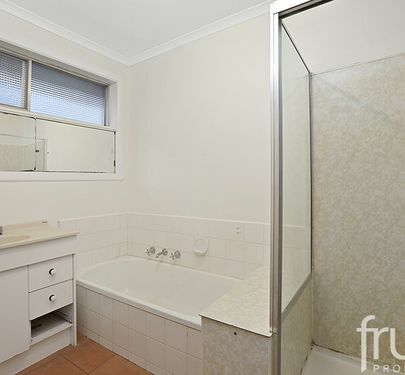 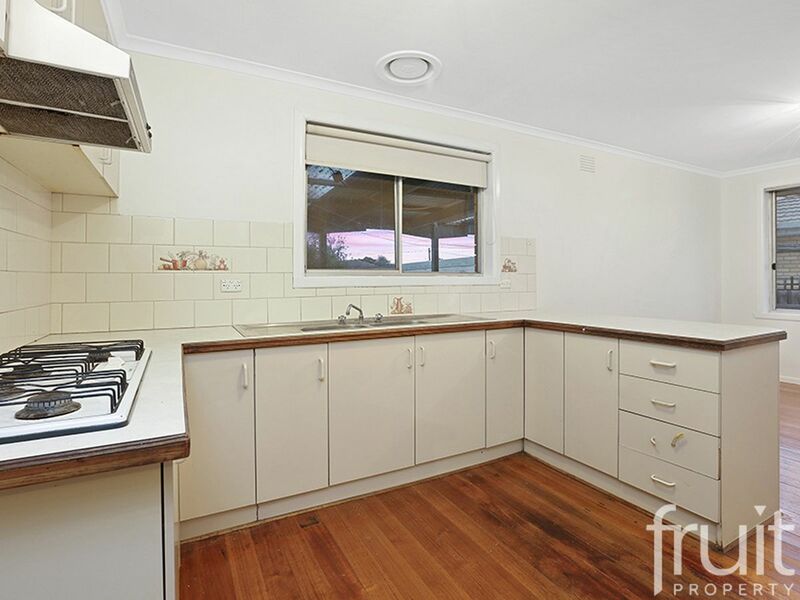 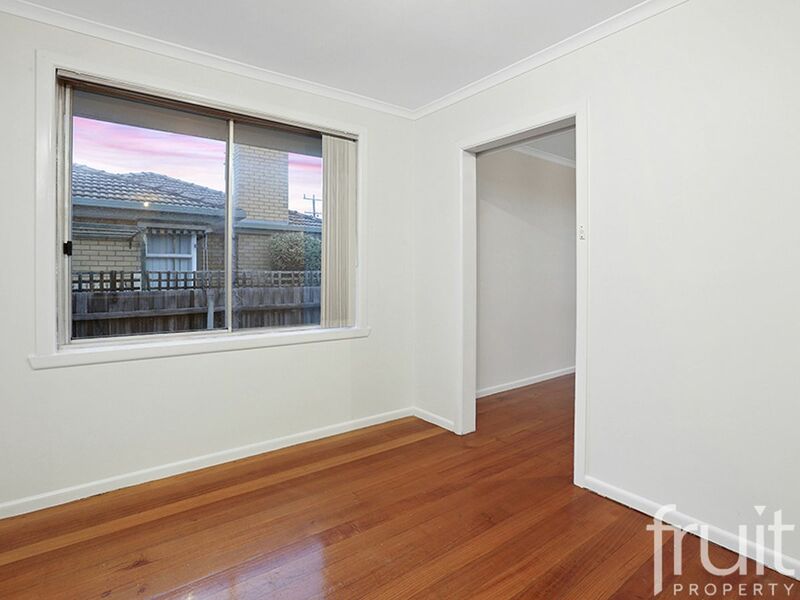 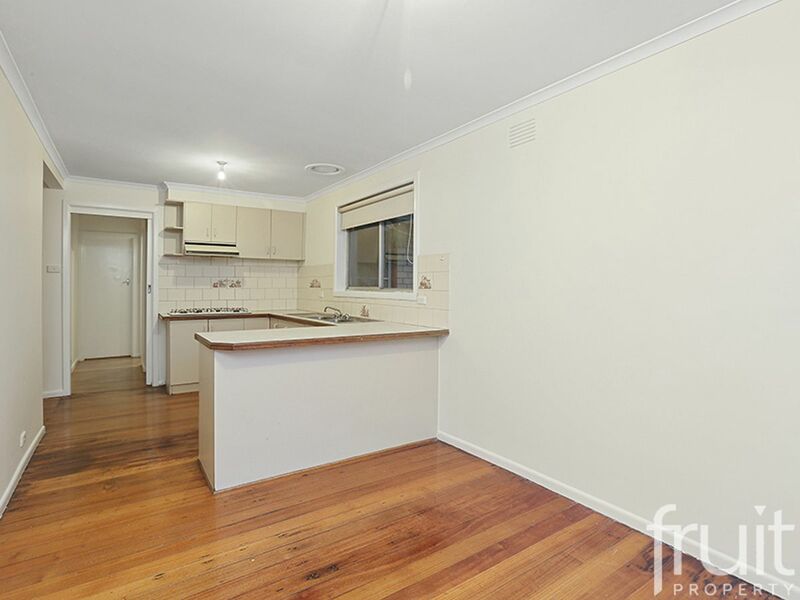 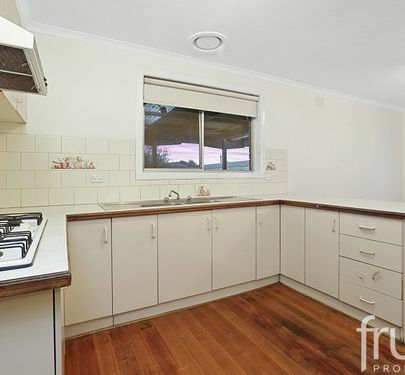 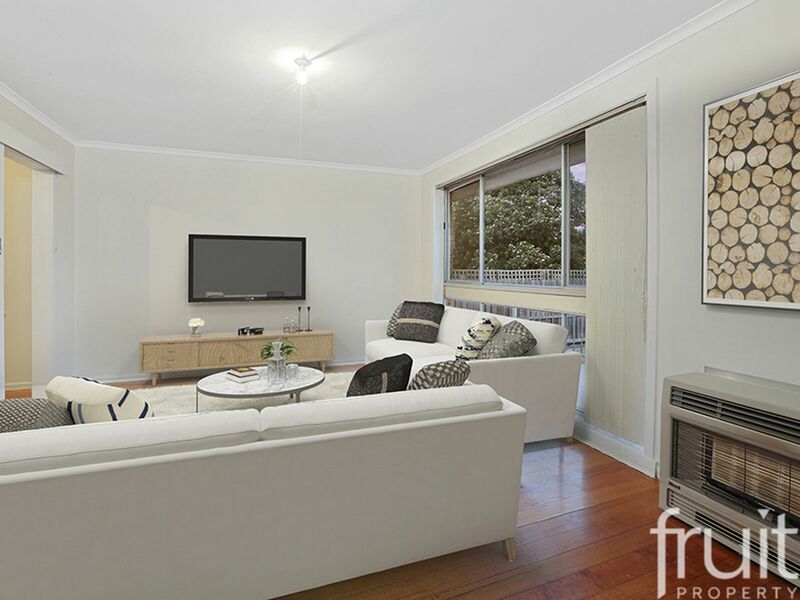 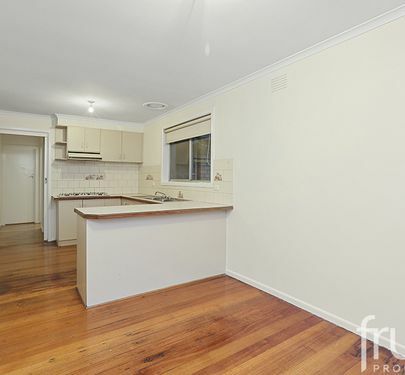 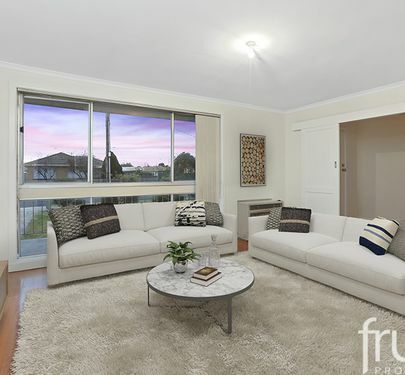 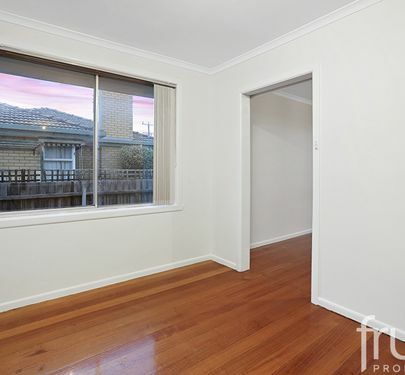 14 Allowah Court presents a great opportunity for those looking to break into the first home buyer market or those looking to renovate and invest. 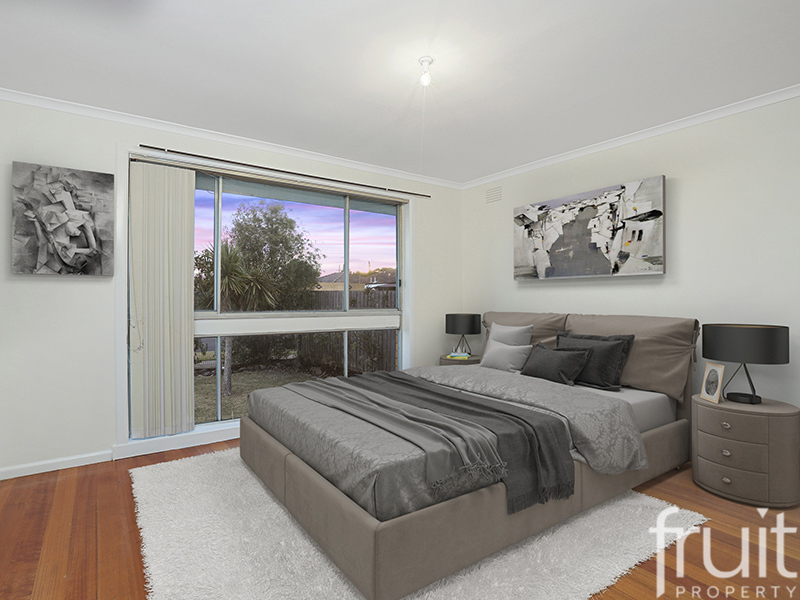 The home is a blank palette and with the right amount of imagination could be transformed into something special. 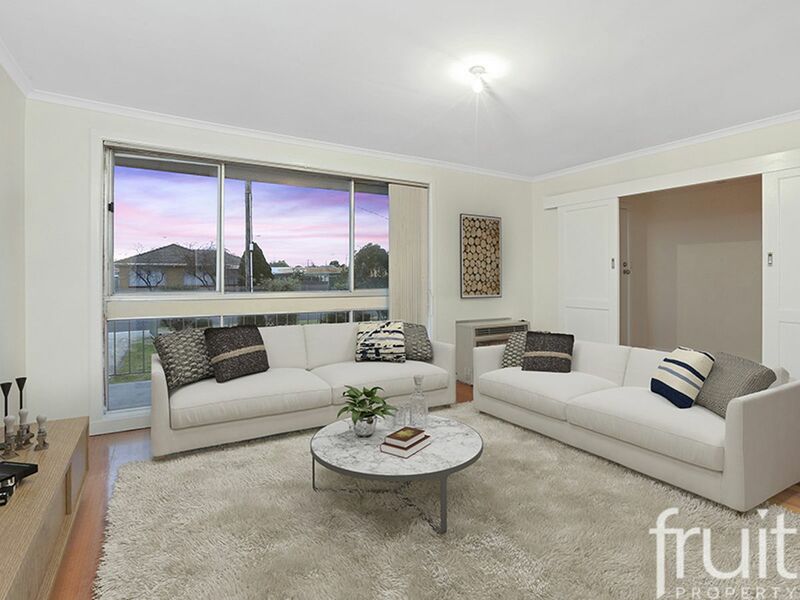 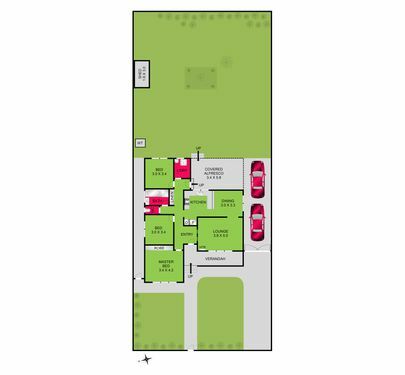 Featuring a classic floorplan design with 3 bedrooms, a spacious living room and a practical kitchen, the home is offset with beautiful polished floorboards. 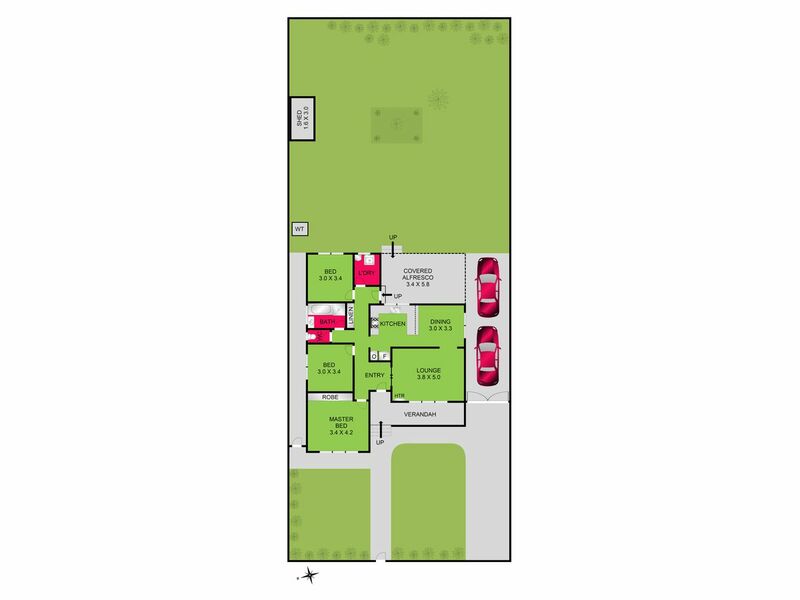 With a side access driveway, the backyard has more than ample space for all your gardening requirements. 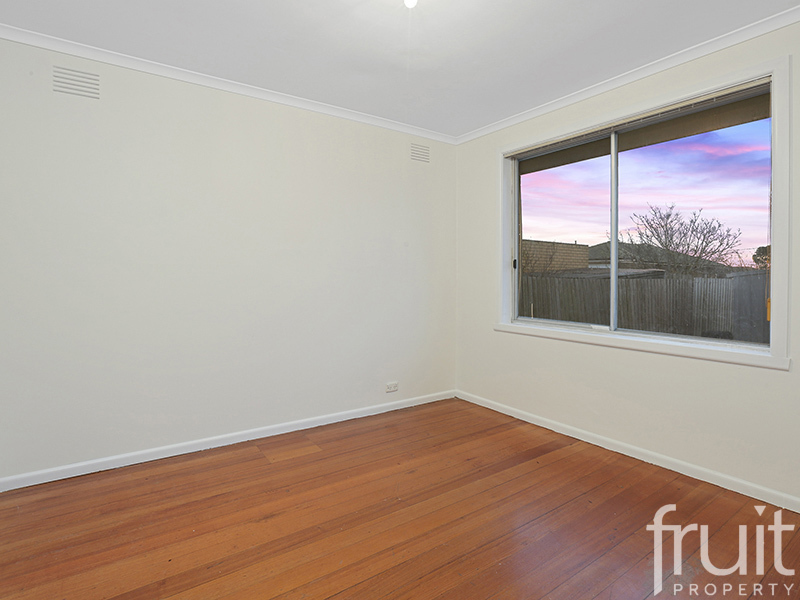 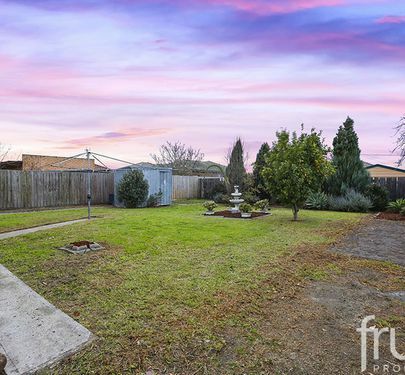 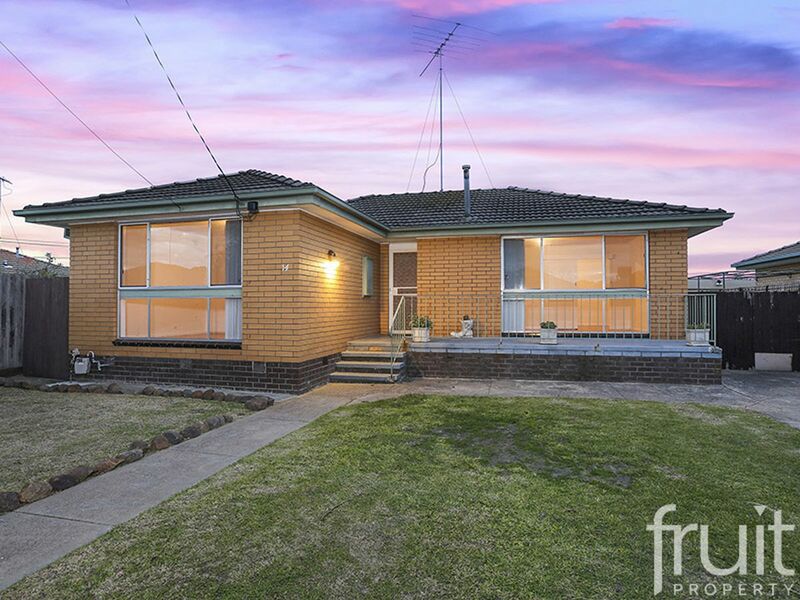 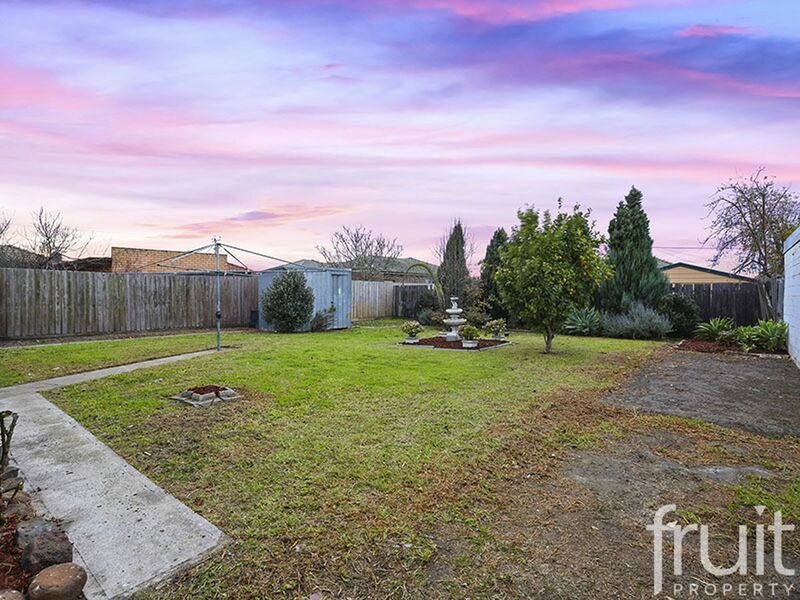 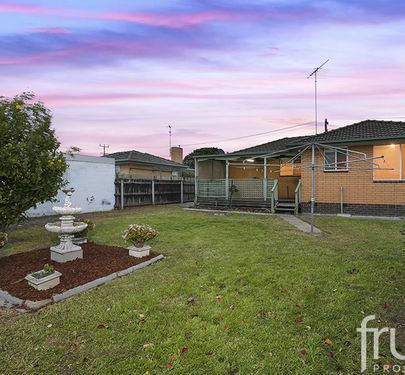 Conveniently located close to the Corio Central and Bellpost Shopping Centres, access to the Geelong Ring Road and the Geelong CBD within minutes, this property must be inspected to be fully appreciated.